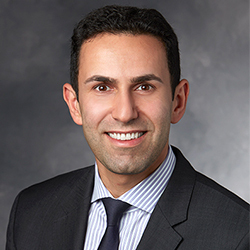 Dr. Zaghi is a graduate of Harvard Medical School, UCLA Otolaryngology (ENT) residency, and Stanford Sleep Surgery Fellowship. He is very active in clinical research with over 60+ peer-reviewed research journal publications and is a recognized leader on advancing standards of care for tongue-tie surgery. He is now in practice in Los Angeles, CA in the United States through The Breathe Institute where the focus of his clinical practice and research efforts is now on understanding the impact of tethered oral tissues on sleep-disordered breathing and maxillofacial development in children and as a risk factor for upper airway resistance syndrome and obstructive sleep apnea in adults. Donna is the director of the Human Lactation Research Group. Donna originates from a medical imaging background with an emphasis in ultrasound imaging. She has integrated this modality into many of the group’s studies providing a ‘window’ to different physiological processes during lactation. 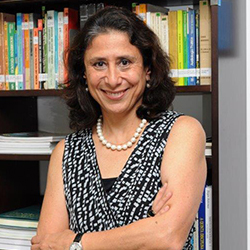 Her findings have attracted much international attention and she is often requested to speak at both International and National Scientific Meetings. She is a member of the Nutrition Society of Australia and Secretary for the International Society for Research in Human Milk and Lactation. 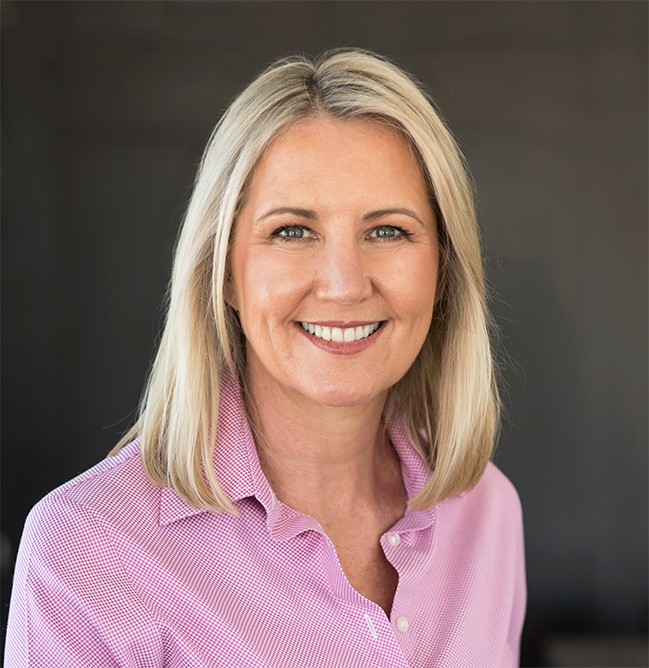 with over 25 years of experience in dental hygiene and related fields, Rochelle is one of Australia’s leading practitioners of Orofacial Myology. She runs a private practice in Sydney, OM Health, bringing a unique, holistic approach to patient care. She incorporates a team approach with other health professionals to assist in a greater level of health and well-being. Her special interests include, Orofacial Growth and Development, Orofacial Pain and Sleep Disordered Breathing. Maxwell Fraval D.O., M.O.Sc. (Paeds) completed his undergraduate training at the British School of Osteopathy (BSO) and subsequently served as a member of the BSO’s Board of Governors and also as a councillor of the General Council of Registered Osteopaths (new a statutory body called the General Osteopathic Council). He moved to Australia in 1983 and served as a part-time lecturer from the commencement in 1985 of Australia’s first undergraduate University-based osteopathic program at the Royal Melbourne Institute of Technology until 1995. 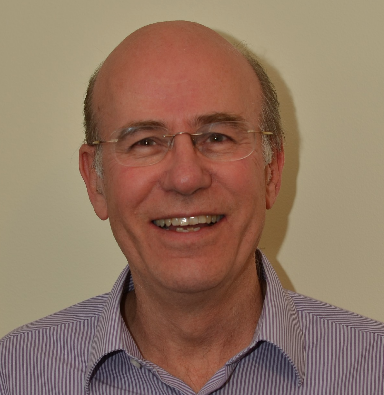 Maxwell is the founder member of the Sutherland Cranial Teaching Foundation of Australia and New Zealand and continues to teach post-graduate programs. In 1993, he pioneered the first Osteopathic Paediatrics degree in Australia leading to a Master’s degree. He is passionate about helping babies to resolve the biomechanical effects that so frequently result from the birth process. He is keen to support the development of appropriate gait or walking pattern. Maxwell also recognises that dental occlusion can, when dysfunctional, have distant somatic effects. He has a particular empathy for children with learning difficulties and, having studied with Dr Viola Fryman, have seen the resolution of biomechanical dysfunction in these children bring rich rewards. 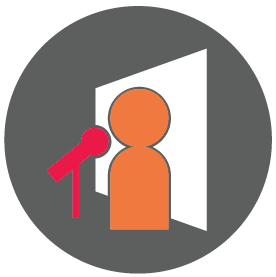 Carly Veness is a speech pathologist with a particular focus on infant and paediatric feeding difficulties. Carly graduated with a Bachelor of Speech Pathology with Honours in 2003 and a Graduate Diploma in Infant and Parent Mental Health in 2009. She has worked in a variety of public, private and not-for-profit settings in both clinical and research roles in Melbourne over the past 15 years. Carly runs Babble & Munch Speech Pathology, a private practice focused on infant and child feeding and swallowing difficulties and early communication skills. She currently also holds a public appointment in the Neonatal Intensive and Special Care Unit at the Royal Women’s Hospital. She has a special interest and experience in working with children with tongue and lip ties, gastrointestinal conditions, allergy, congenital heart disease, prematurity, developmental disability, growth faltering, tube feeding and tube weaning. 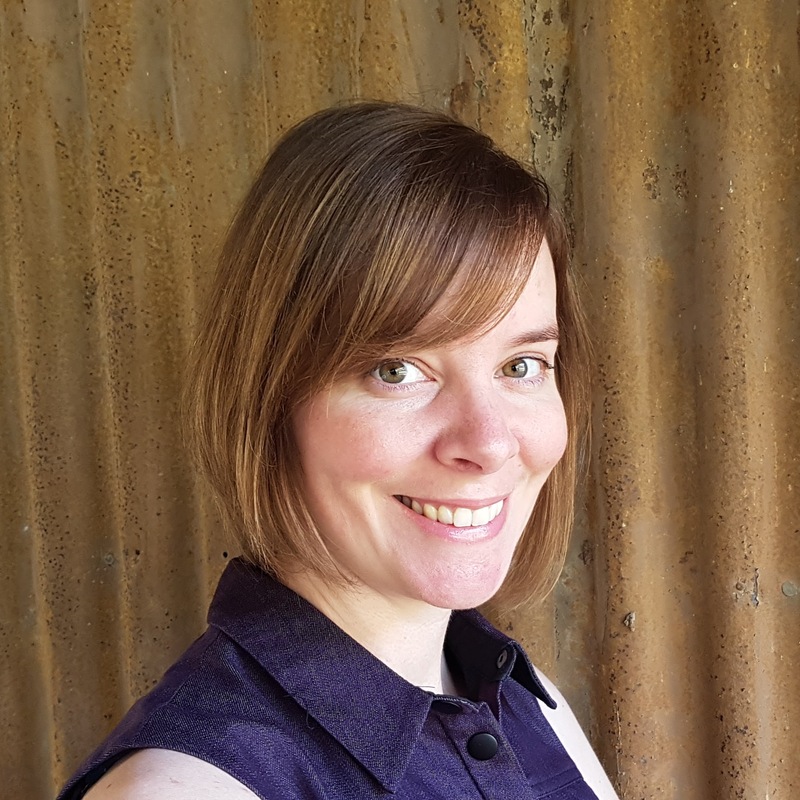 Carly is active in teaching, training and mentoring other speech pathologists and health professionals and runs a workshop series on infant feeding. 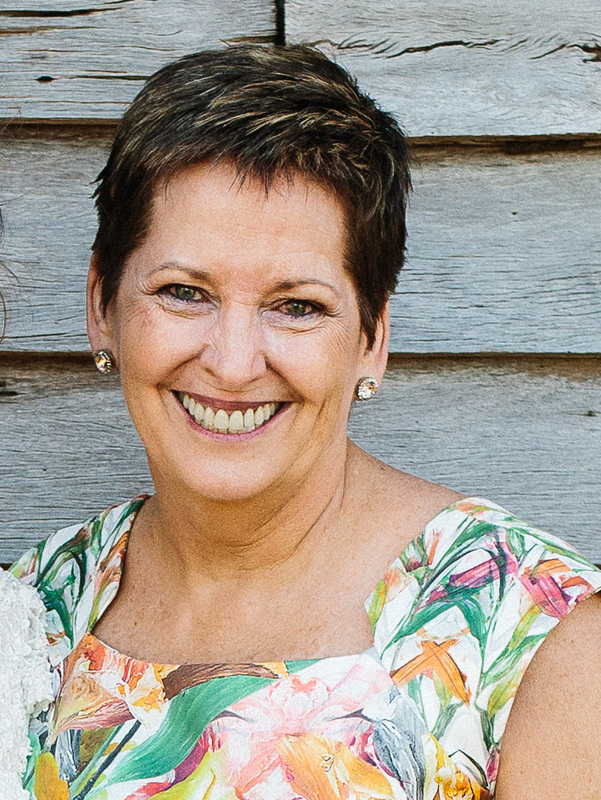 Anne-Maree Cole graduated from the University of Qld with honours, in 1982 and in 2014 completed a Masters Degree in Sleep Medicine at the University of Sydney. She has had a long-term interest in Aesthetic Dentistry and in the year 2000 began taking comprehensive post-graduate programs at LVI in the United States, where she has taken more programs than any other dentist in the world and is now a featured instructor. 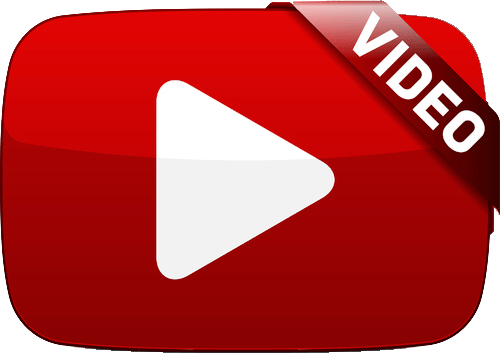 This education has led to a deep and evolving interest in not only aesthetics, but TMD, sleep and orthodontics. She is a strong believer in getting to the root cause of problems because only by acknowledging and addressing these can we hope break the cycle of destruction. 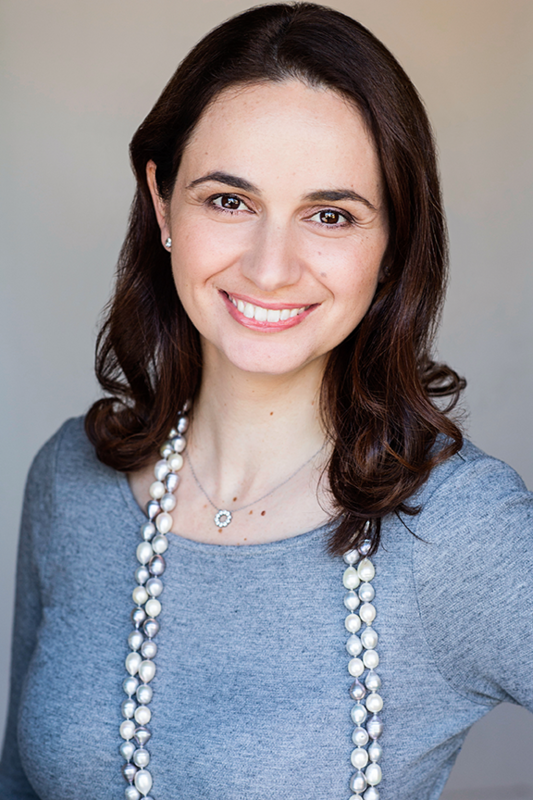 Dr Anastasia Georgiou is a registered Specialist in Oral Medicine and Oral Pathology with a particular interest in Paediatric Oral Pathology. She has worked as a Consultant at Westmead Centre for Oral Health and Clinical Lecturer with The University of Sydney for 14 years. She is Past President of the Oral Medicine Academy of Australasia, the peak body representing Oral Medicine Specialists and the field of Oral Medicine. She is a Fellow of the Royal Australasian College of Dental Surgeons and is on the Board of Studies in Oral Medicine for the College and the Education and Research Committee for ADA NSW. Anastasia now works at Macquarie Oral and Maxillofacial Specialists and Sydney Skin in addition to loving every minute she works at the Sydney Specialist Tongue Tie Clinic. 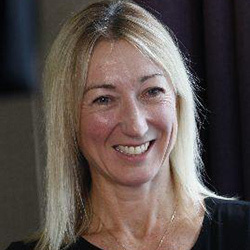 Bronwyn Dixon is a Neonatal Paediatrician from the Christchurch Neonatal Unit.  She has an interest in infant feeding and teaching and has been clinical lead of the Tongue Tie Project in Christchurch over the last 3 years. Juliet Gray is a special care dentist at Christchurch Hospital and also works as a clinical facilitator for the Canterbury Health initiative. She enjoys providing oral health care for people with complex medical problems and living with disabilities. 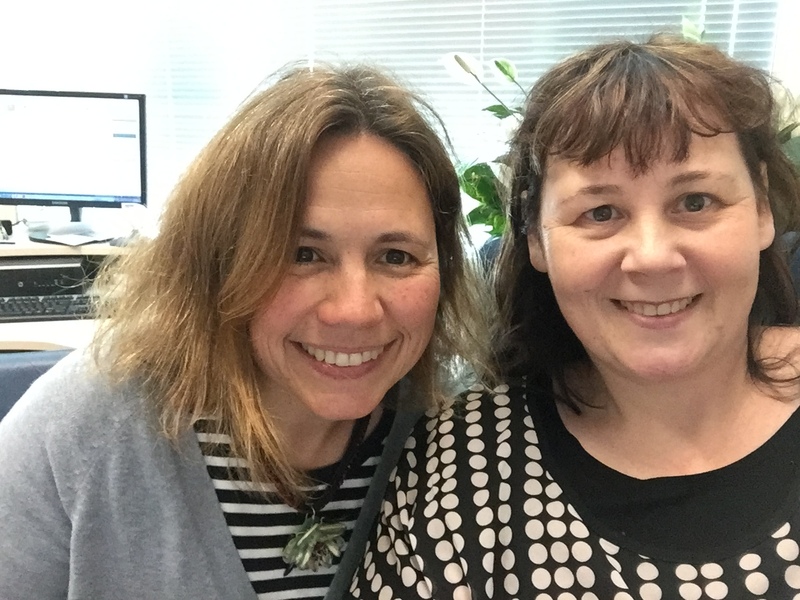 Together Bronwyn and Juliet have led a multidisciplinary community and hospital team to focus on evidence based treatment for ankyloglossia in Canterbury, New Zealand.